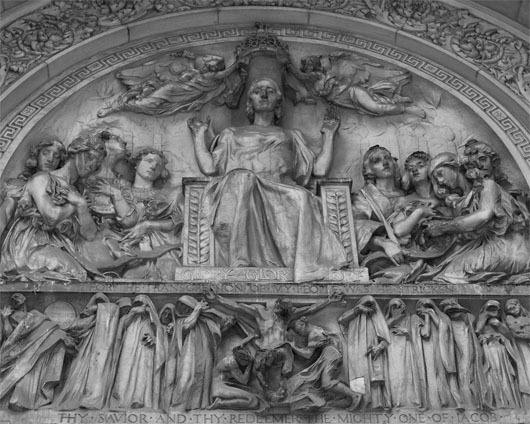 The mural over the entryway at Saint Barts. Welcome to For Once, Then, Something. This is a photography project by Peter Kulupka. Over the next year this blog will host a new daily image.